Disability claim denied? Let us guide the way. 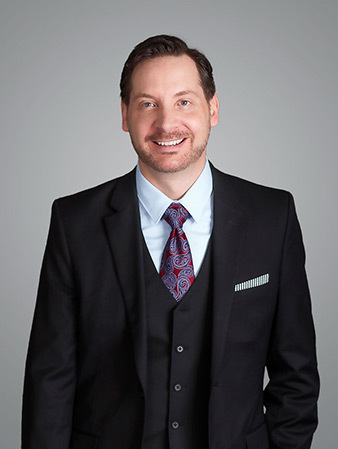 If you need a disability lawyer in Vancouver, the Lower Mainland, or anywhere in BC, look to Wirsig Matheos. We help individuals fight disability claims denials from all major insurance companies in Canada – including Manulife, Sun Life, Great-West Life, RBC Life Insurance, and Desjardins. If your short term or long term disability claim has been denied or your benefits terminated, you face significant challenges at a time when you are most vulnerable. Our disability lawyers provide experienced help to protect your rights and put your interests first. You do not need to go it alone. Disability lawyer Kirk brings over 30 years of experience to the litigation of insurance claims on behalf of individuals whose benefits have been denied. For over 10 years Kirk has chaired the Western Canadian Disability Conference focusing on all aspects of coverage denials including so called “subjective” conditions such as Lupus, Lyme’s Disease, Fibromyalgia, Meniere’s Disease as well as pain and fatigue disorders such as complex regional pain syndrome, chronic pain syndrome and chronic fatigue syndrome and all psychiatric based denials. 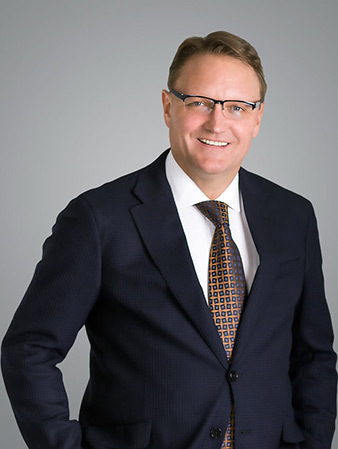 Kirk is preferred legal counsel on insurance matters for the Resident Physicians of British Columbia. Disability lawyer Sarando brings nearly 25 years of experience with a deep rooted understanding in successfully prosecuting disability claims against all the major insurance companies, including representing the most vulnerable disabled segment of our society – people suffering from cancer, depression, anxiety, PTSD, chronic fatigue syndrome, chronic myofascial pain syndrome, Lyme’s Disease and Fibromyalgia and Rheumatoid arthritis to name a few. 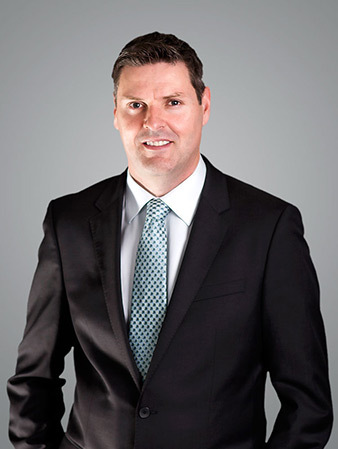 Disability lawyer Martin focuses his practice on denied disability claims. He has a particular interest in claims arising from mental health illnesses, chronic fatigue syndrome, fibromyalgia, and complex and chronic pain. He is listed as a legal resource by the Myalgic Encephalomyelitis (Chronic Fatigue Syndrome) and Fibromyalgia Society of BC for individuals living with these conditions. We are results-oriented and our fees are based on an agreed percentage of the amount we recover for you. If there is no recovery then there is NO fee. If the insurance company has denied your claim or terminated your coverage, that is NOT the end of the story.